Frozen took the internet by a storm when it was released. From children to adults everyone loved the movie. The movie had numerous positive reviews and a significant impact on our culture that the movie never got old. We all have been excited ever since Frozen 2 was announced in 2015 and we are here to tell you all about it. Frozen made $1 billion worldwide in the box office and set a record of being the highest-grossing animated film of all time. Frozen 2 will be released in theatres on 27 November 2019. Frozen 2 is a sequel filled with more exciting icy adventures. Chris Buck (Co-director of Frozen 2) stated that Frozen 2 contains an evolution in the lives of this movie’s stars i.e Anna, Olaf and Kristoff but the most exciting one will be that of Elsa’s. In the first movie, Elsa has a tough, dramatic journey and the movie ended with her being comfortable in her own skin and feeling like she can finally open up and have fun again. The story is said to be engaging and important with keeping the plot and message intact. The rumors included a lot from Elsa and Anna not being biological sisters and that affecting their relationship to a love story for Olaf. Jonathan Groff is said to play Kristoff again and we have heard Kristen Bell saying that Frozen 2 will not be a typical sequel and that it will be a story that needs to be told. Chris Buck and Jennifer Lee both have directed Frozen 2 ensuring that the movie is in good hands and the producer’s chair was given back to Peter Del Vecho. 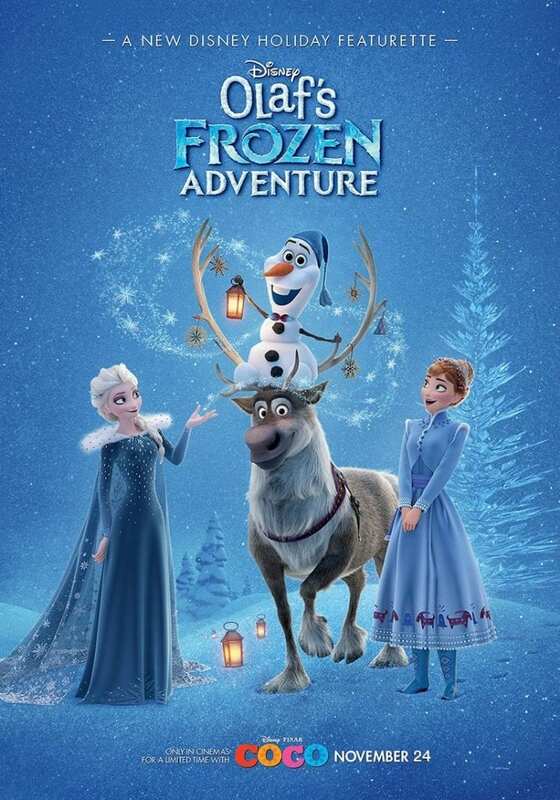 Frozen 1.5 was released in between with the name “Olaf’s Frozen Adventure” in which Elsa and Anna opened the gates of the castle only to find out that the villagers were gone to celebrate Christmas with their families. Turned out that Elsa and Anna never had the chance to have their own family Christmas traditions, so Sven and Olaf went door-to-door to learn about Christmas to give the sisters a memorable day. On Ellen DeGeneres, Kristen Bell gave us an update on Frozen 2 and even revealed that she has don’t recording her part. Like Frozen’s catchy “Let it go” which is still played and sung by people all over the world with the same enthusiasm as before, Frozen 2 songs are rumored to be really good as well. Bell played Princess Anna. Josh Gad posted a picture on Instagram and captioned that nothing was more exciting than getting in the recording booth and that Disney has created an incredible storyline that will carry on the legacy of the original Frozen. For the fans who couldn’t wait, the musical adaptation of Frozen was being played on Broadway in New York With Elsa and Anna being played by Caissie Levy and Patti Murin. According to Levy, she enjoyed playing Elsa and said that there is something about the story and the film that has touched so many people. According to Kristen Bell in 2016, the movie was taking so long because Disney was handling everything with care and they did not just want to put a movie out there. Generally, it does not take that long to announce a second movie after the first one is a hit but Disney was working hard on this movie since they wanted to figure out the whole plot and the story that needed to be told and what would be engaging and important which explains the long period of time that it took to announce the movie. Disney took its time since they build something different from what we have been exposed to. Frozen was different than all the other princesses’ movies out there and it had a really strong message for the young female generation. Frozen’s story, unlike other Disney princesses story back then did not end with the princess living happily ever after with a prince instead it taught self-appreciation and more important moral values which explains its incredibly large fanbase. Frozen 2 will give us a lot more to fangirl about. It is told that the iconic blue dress that is owned by a huge number of children all over the world, will be changed. Frozen Fever did present Elsa and Anna in a new look, so we are expecting something entirely different for the sisters in Frozen 2. Frozen merchandise made big bucks back in 2013 with the dresses, DVDs, books and the dolls for which parents were willing to pay hundreds of dollars on eBay. With Frozen 2 we are expecting the merchandise to be better as compared to the iconic previous once. It was rumored that in Frozen 2 there might be a duet between Anna and Elsa singing the famous “Let it go” song from Frozen. According to the Telegraph, Disney might let Anna be the showstopper this time or the sisters will most likely sing together which will allow Disney to keep the original theme intact with a completely new context. Many people were hoping that Elsa might get a girlfriend in Frozen 2 and many people got their hopes up due to a vague answer by the film’s co-director, Jennifer Lee saying that she loves everything that people are saying and suggesting that Elsa’s character speaks to so many people when she was asked about the chances of Elsa getting a girlfriend. There was a campaign back in 2016 which trended on social media as #GiveElsaAGirlfriend and the rumor of Elsa getting a girlfriend was even supported by BuzzFeed, but that light of hope will go out since there are no chances of Elsa getting a girlfriend so far. Disney has been on a tightrope between agitating their homophobic viewers and shutting off their LGBT fans. 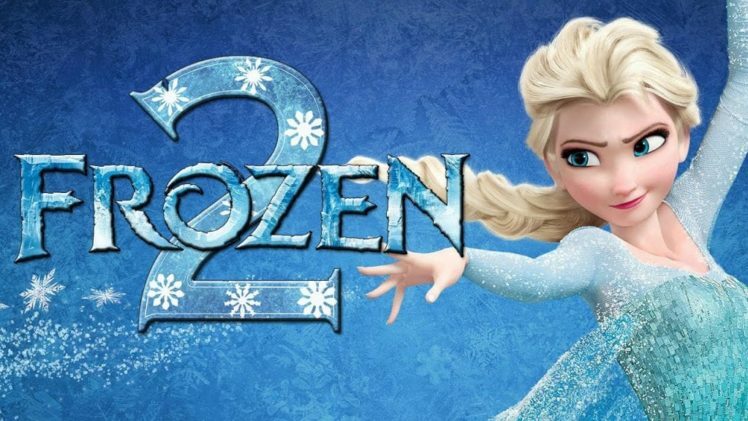 The cast in Frozen 2 has us all excited we just cannot wait for the movie anymore. The old cast is kept intact since changed voices are the worst thing that can happen to the second part of an animated movie. 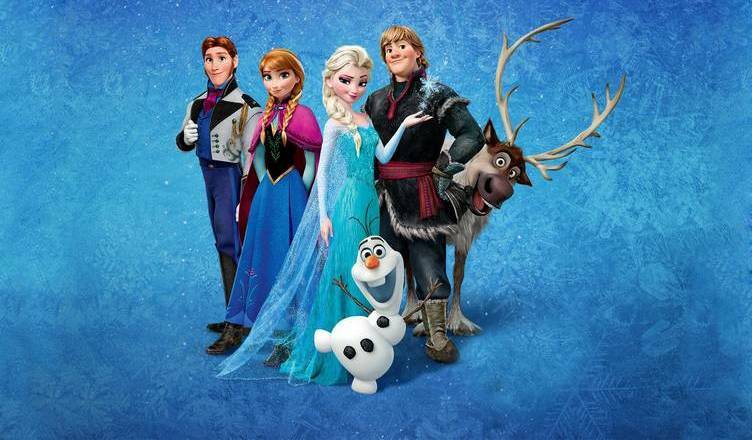 So, rest assured, Frozen 2 has Idina Menzel, Kristen Bell, Jonathan Groff and Josh Gad. The most exciting addition which was recently found out is of the WestWorld star, Evan Rachel Wood and Sterling K. Brown whom you must know from NBC’S This is Us & Brooklyn Nine-nine. We don’t know about the characters that they would be playing but we cannot wait to find out. 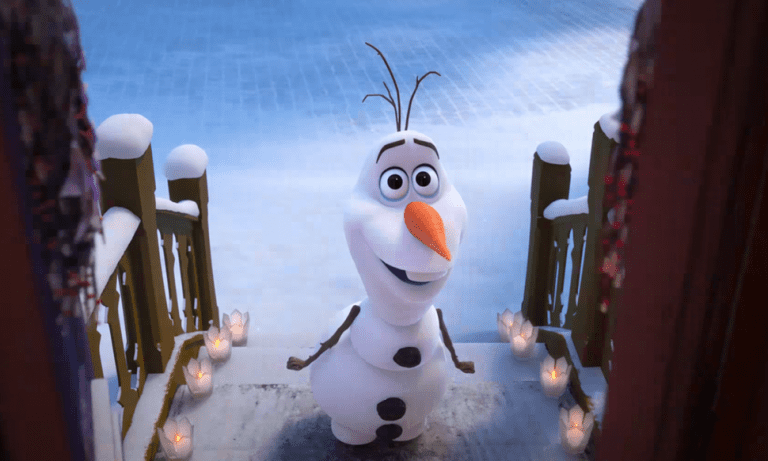 Frozen has set our expectations and standards high for Frozen 2. We do not know much about Frozen 2 yet since the trailer is not out, but we are sure that you are as excited as we are about the sequel of the record-breaking Disney movie. The rumors have us all jumped up from Elsa having a girlfriend to her new costume. It will all be revealed on 27th November 2019 in the cinemas.